This is a continuation of an earlier post entitled, "What if...people are more important than things?" Have you ever marveled at the computer or technology today to consider what if Man could make the human body but decided it is impossible after appreciating the complexities of our own body and the miracle functions it carries out every day? If so, you would appreciate your Body just like me and see it as a miracle gift of God to us. Have you ever looked up into the sky to wonder what if there were other human inhabitants, like us here on earth, in one of the billions of planets up in the vast universe out there? If you have, then you are one with a Mind like mine who can think of unlimited possibilities. Have you ever been so close to someone whom you have loved for so long and then had to see the person die, and after he or she has gone, you wonder what if the person you knew still lives on in spirit and can connect to you somehow? If you have, then you are one with a Spirit like mine who feel that we are eternal beings born on earth that will never be destroyed but have an eternal purpose in life with eternal relationships. With all of the above three beliefs of mine, I embarked on what has become a yearly exercise for me to fast and pray for 3 days and 2 nights straight without food and water for some specific purposes. I have documented my experiences during such a time in the past in a live journal post. This time around I decided to cover my experiences briefly on facebook to be followed by a more detailed journal post later. This has been the introduction of that detailed journal post mentioned earlier. This is a Body Mind Spirit integrating exercise of the 3 centers of life that I have recognized in the 1st page of the sharing of my Heart and Mind series of my web page writings. The exercise helps me overcome what that has been quoted as, "..the spirit indeed is willing but the flesh is weak." (Matthew 26:41) Then there is another quote, "...be ye transformed by the renewing of your mind." (Romans 12:2) I've longed been impressed with the number of times that 'Mind' is quoted in the scriptures as listed here. The power of prayers accompanied with a fast is a testimony I've gained in the life as a Mormon with fast Sundays practiced on the 1st Sunday of each month. Stretching it to 3 days makes it more challenging but rewarding as well. The bodies of a number of people I know in need of medical attention I felt will receive a boost with a fast and prayers for them. So this had been in my heart during this recent exercise of faith. Getting feedback from these people from FB or phone msgs of their positive development over time gives me great joy and further strengthening of my testimony of the benefit of fasting and prayers for the sick. The disappearance of Malaysia Airlines Flight MH370 that took off from KLIA en route to Beijing on March 8 has been a mind-boggling mystery to the world. My prayers had been for the 239 people on board since the incident was reported in the news. In a world of 24/7 news coverage today, the incident became an international sensation due to the disappearance of the plane without any distress call from the cockpit. Soon slow and inadequate as well as inconsistent reporting from the Malaysian authorities aroused even more curiosity from everyone! The fact that there was no closure in finding any evidence of confirmed wreckage of the plane anywhere to date nor any to support the multiple theories of the plane's disappearance makes the whole world audience still anxious to know the final truth! A fair report by a political analyst and photographer Nile Bowie gives a good picture of the situation found here. ..... was shocked to see a little plastic toy model of a plane behind me with a couple of horseshoe crabs close by. Was there something symbolic about this toy plane found on the ground behind me at a time I'm meditating and praying about MH370? What if this was a sign from God? What if the plane really landed on Diego Garcia Island where there is a US military base? There are even people out there to show you the arithmetic as proof that the plane did land on the island! 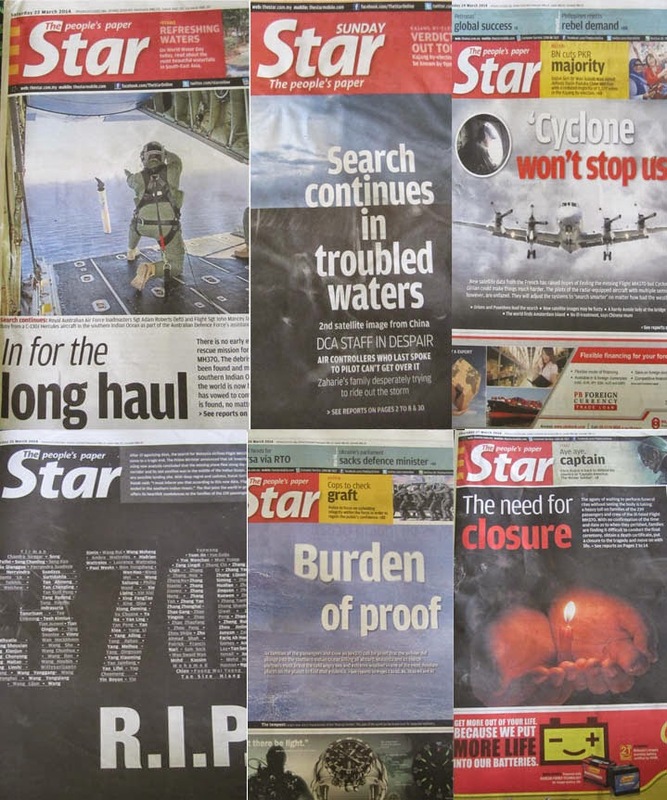 Independent News source of a conspiracy theory that MH370 is kept hidden at US military base Diego Garcia, that uses the above video clip, can be read here. I discovered that it even involved Superman in the movie 'Man of Steel' so I updated another video to my old Superman post too found here. As noted in the earlier post, the disappearance of MH370 on 8 March had become a baffling mystery to the world, spinning a host of other 'what if...?' questions despite the announcement by Prime Minister Datuk Seri Najib Tun Razak on 24 March that the plane ended its journey in the Indian Ocean, effectively ending their hopes of a miraculous survival. If all the questions or theories so far have not been mind-boggling enough for the reader up to this point, consider this story of another similar Malaysian Airlines Boeing 777 plane apparently existing in Israel according to this report by an American journalist named Christopher Bollyn. Referring to the toy model plane found by the beach where I had sat, it could be symbolic that the plane was on land somewhere. Until solid evidence appears such as finding the wreckage of the plane or the black box, there is always hope that the people in the plane could still be alive! That was exactly how I felt when I came back to the spot at the end of the week before I left Kuantan. I left with hope and prayer in my heart for all the people on flight MH370. I wish that I could have dreamt a solution to the enigma but I am not a prophet to be blessed to do that and only if that is the will of God too to do so. But for one who seldom dream or maybe may have frequent dreams but usually never remember them when I wake up each morning, I like to put on record here that I did have a dream that slipped away very quickly when I woke up on the 2nd day of my fast. It wasn't anything to do with MH370 but that morning, I just woke up feeling my wife Geok Lee was with me that night and I just smiled. I am a strange fellow I might add in that my views and feelings of life when phenomenal things happen to me may be a lot different from others if the same phenomenal things happened to them. I find that people may get much more excited of phenomenal things that happen in their life but for me, I tend to gravitate towards my usual logical rationale self where perhaps I'm more interested to figure out how such things happen and if I cannot figure it out, I would just be happy to get the facts down as close as possible to what exactly happened and try to connect the dots through time that may give me greater knowledge or wisdom when I can connect but with no hurry or deadline for that to happen! I guess I've just expressed about how I perceive my Mind functions when it has to deal with phenomenal things that occur in my life. 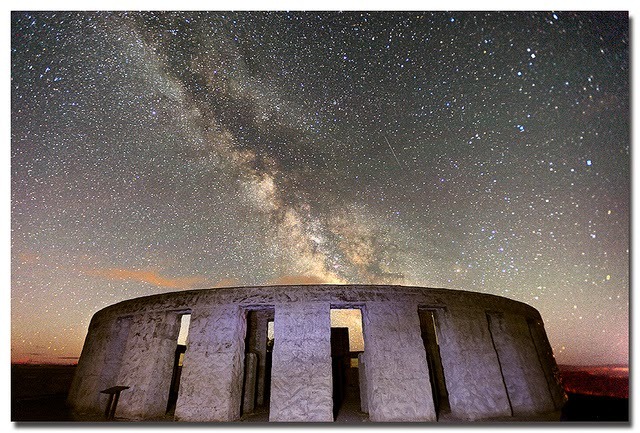 The next and last section may be more enlightening as it touches the spiritual realm where modern man today are still struggling between the polarities of what is Science and what is Spirituality. Reading writings of some authors who are thinkers like me but with different views may shed more light on this struggle that I have mentioned. I suggest this author by clicking here. The Spirit of Elijah seems to continue to remain strong with me as described in an earlier post while in Singapore. My interest in personal family history began to expand to the fascinating history of China too! 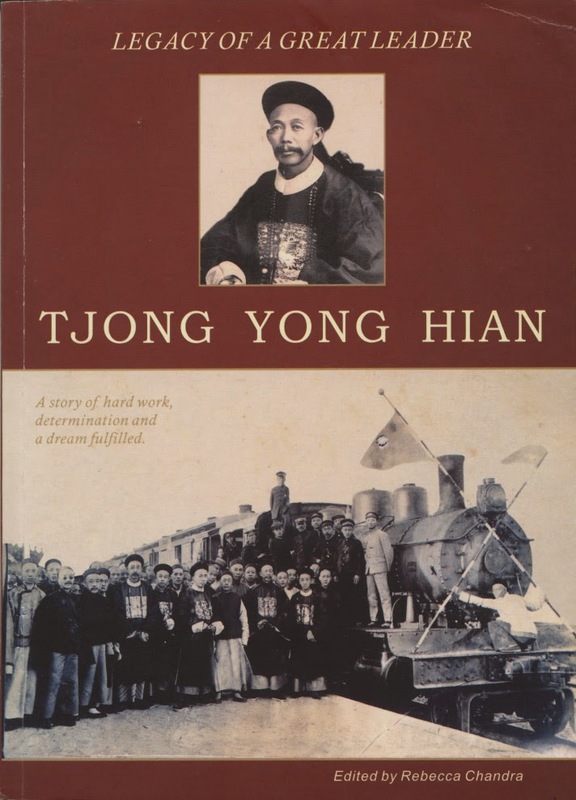 I had brought a book along to read in Kuantan that ties in with the time period of my great grandfather Tjong Yong Hian. 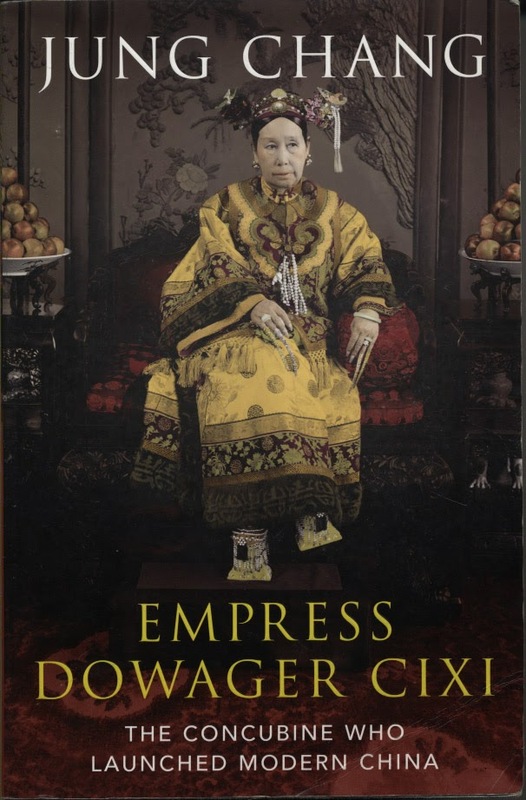 I found some interesting connections between Dowager Cixi and my great grandfather. I've never been really interested in history but I must say the Spirit of Elijah has changed my interests. More stories from these two books will be written in another continuing post found here. As I am finishing this post on the day of my wife's birthday ie. 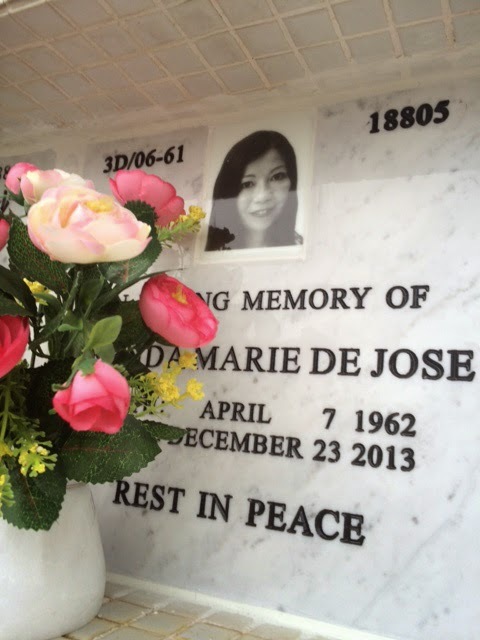 4th April 2014, it must include her spirit too in this section. After all, the very spot where this whole blog post started has Geok Lee's presence there as seen in the photo above. See her on the tiny spec on the left of the O? 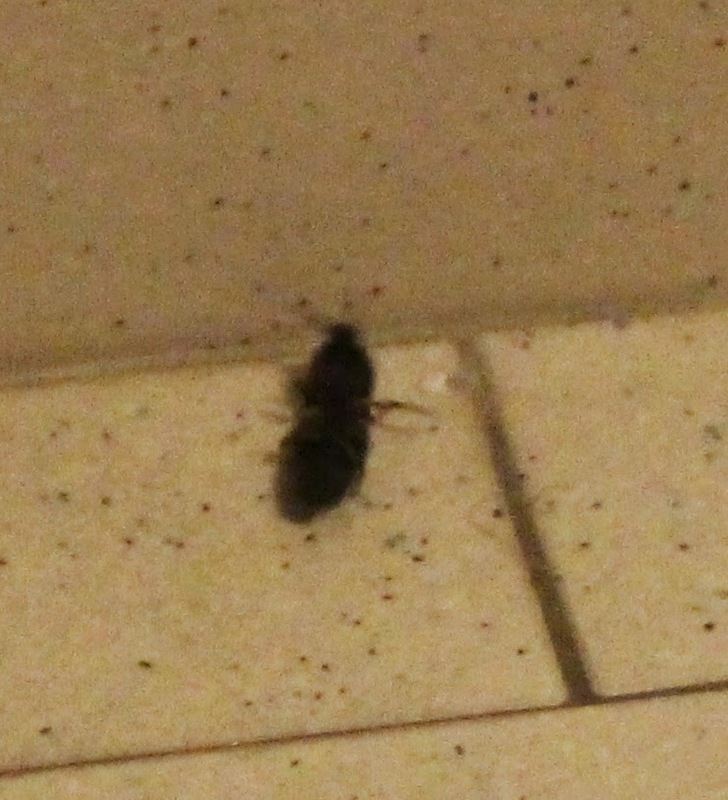 Here is the magnified photo of the tiny spec above. She was there with Ray and our beloved Simba but it was the year of the double Os ie.2010 and the pics were used in the Dec story here. So waking up on Day 2 of my fast, Thur 27 March, I felt a strange feeling as if I had spent the night with her. There was no recollection of any dreams and my mind was a bit disappointed that I didn't have any dreams about the MH370 puzzle. All I had with me was my data mining equipment and when I was tired looking at the computer screen, I would read the books I had with me. 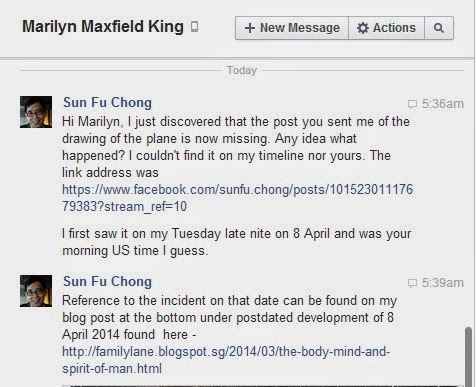 Here is something interesting that happened that is related to my wife as I was searching for topics on MH370 on the internet. What was even more fascinating was that I discovered in another part of his blog had a post regarding his wife who had just passed away recently on 23 Dec 2013. When I read that she had lived from 1962-2013 as written in the above pic, it struck me that she was born in the same year as Geok Lee! 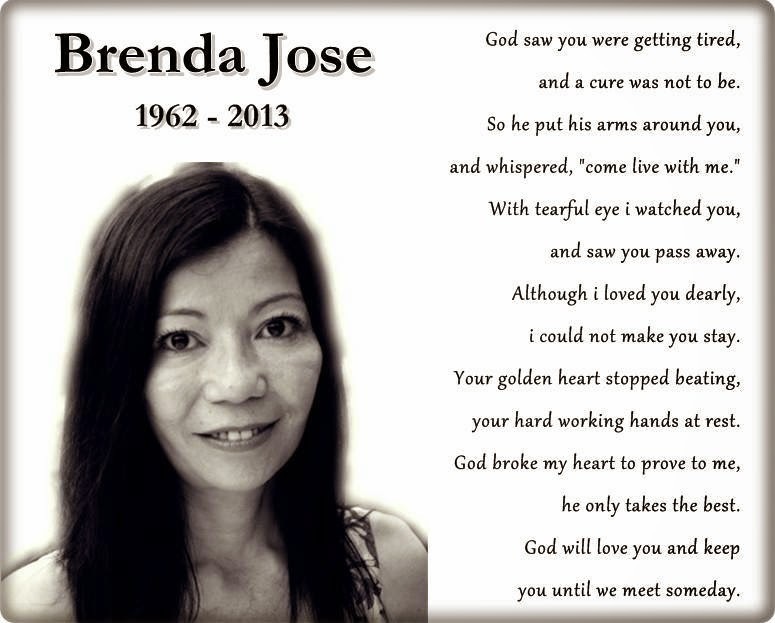 On further reading of another of his blog post, I discovered she was just 3 days younger than Geok Lee born on April 4 while Brenda was born on the 7th. My immediate thoughts were, Wow, What if... Geok Lee had met her and somehow prompted me to find this blogpost of her husband? 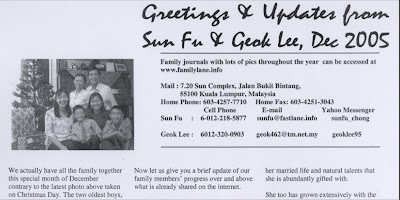 Geok Lee's eulogy is best shared with videos of herself and many others that are all found here. This is my favorite, a true story of her other half that won her the top prize in a Story Telling contest in Singapore. Glad I could complete this blog post in time on her birthday! Happy Birthday Mom from all of us who will never forget you! Latest news on MH370 and archived news reported since the plane was reported missing on 8 Mar 2014 is well documented by the UK Mirror online news found here. Sunday night, 30 March 2014 : I found Robert's facebook page and made a request to add me as a friend with a link to this blog post. 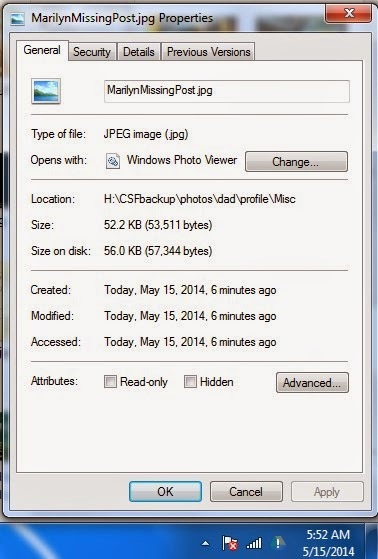 Sunday night, 6 April 2014 : After accepting my friend request and some brief exchange of messages on facebook earlier, we managed to have a Skype video chat for about 2 hours! We familiarized ourselves to each other by sharing some of our life stories especially around the last days of our wives in hospital. I could see that he was methodical to write down what I had shared with him and added a summary of it to his WordPress post found here. 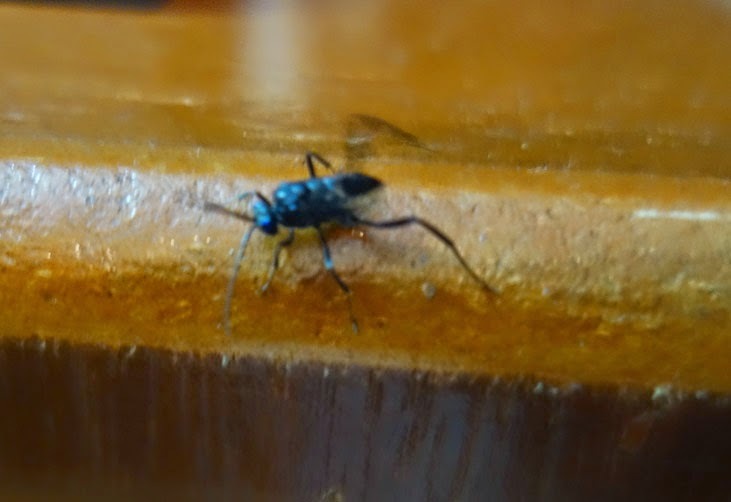 I quickly got my camera out when the insect first appeared on my desk crawling/walking in front of me which soon got to the back of my desk where the above pic was snapped. This unique insect is larger than the largest ant that I've ever seen but smaller than a grasshopper. It has wings so it could fly but from the back of my desk to just walk round to the front again on the right of my desk to start climbing my book and a pencil to finally end up on my computer! Watch the live video below that I posted on facebook that night itself after recording the movement of this insect across my computer screen! After informing Robert that I had posted this video, he was quick to respond with the details that, "This flying black insect did not fly but walked across the screen and it distinctively crossed the screen airplane tail and the left wing engine." The significance of this is the similarity of his black beetle sign from the link to his post given above where he wrote, "Incidentally, Brenda had showed me an unmistakable afterlife sign about MH370 in the form of the turning back West and hiding movement of a black beetle on March 12 - half a day after the first ever breaking news of MH370 turning back to the West by Malaysia’s military. This first news were retracted, until the Prime Minister Najib Razak officially confirmed it on March 15, on the eighth day of the missing MH370." Friday morning, 25 April 2014 : Delayed in KL to return to Singapore as my old faithful van was at the workshop with also some other unfinished errands to complete, I used the additional time to update my blogs and to fix problems I was facing with my three websites, on the Body, Mind, and Spirit, I have built and maintained to this date described in the earlier part of this post. The challenge was to overcome the problem that arose from Chrome browser's update to version 32 onwards at the start of the year that distorted the look of my webpages on the screen of the updated Chrome browser but not on other browsers like I.E., Firefox or Safari. I had spent some time in the past couple of months off and on trying to resolve it by referring to forums and contacting known experts without any solution. 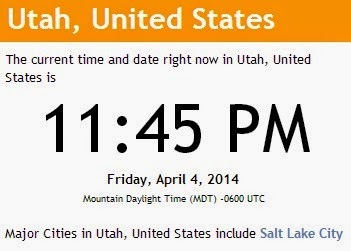 So I decided I will personally put my mind to solve this irritating problem during this extra gap of time that I had. Searching forums, news, and technical blogs bring amazing discoveries of the latest technical information as well as more knowledge of who and what is going on in the world. This was the case with Robert Chaen and his recently deceased wife Brenda as recorded in the earlier part of this post. My meditative mind coupled with curiosity while seeking a breakthrough in the past couple of days for my Chrome problem may have led me to discover another interesting man named Aaron Swartz. As I was data mining and executing trial and error exercises modifying the HTML codes of my webpages, the Chrome problem was also resolved so it was a double whammy as they call it! By searching the same archive.org website, I found the video below. Watch it in relation to the question I raised at the start of this post ie. "What if...people are more important than things?" "Our culture divides people into two classes: civilized men, a title bestowed on the persons who do the classifying; and others, who have only the human form, who may perish or go to the dogs for all the 'civilized men' care. "If all this oppression and all this sin and shame are perpetrated under the eye of the German God, or the American God, or the British God, and if our states do not feel obliged first to lay aside their claim to be 'Christian'—then the name of Jesus is blasphemed and made a mockery. And the Christianity of our states is blasphemed and made a mockery before those poor people. The name of Jesus has become a curse, and our Christianity—yours and mine—has become a falsehood and a disgrace, if the crimes are not atoned for in the very place where they were instigated. For every person who committed an atrocity in Jesus' name, someone must step in to help in Jesus' name; for every person who robbed, someone must bring a replacement; for everyone who cursed, someone must bless." "And now, when you speak about missions, let this be your message: We must make atonement for all the terrible crimes we read of in the newspapers. We must make atonement for the still worse ones, which we do not read about in the papers, crimes that are shrouded in the silence of the jungle night ..."
Back to Aaron Swartz, he was an American computer programmer, writer, political organizer and Internet Hacktivist who died young on Jan 11,2013. After the experience with Robert and his wife, I thought, Wow What if... Geok Lee had met him and somehow prompted me to learn more about his life and beliefs? See his Memorial post that I created after learning more about him. In the midst of modern America in our world of advanced technology, I can't help but feel Aaron Swartz has the heart and mind of Albert Schweitzer or at least they share a common A.S. acronym for their names. The difference is one had the opportunity to live a life of service that he had chosen while the other was far too young to lose his life for striving to make the world a better place for others! Read the memorial post of Aaron Swartz with the link given above. To learn about the loss of more Malaysian planes within the year 2014, you can read the earlier post that this post was a continuation of entitled, "What if...people are more important than things?" Look at the bottom under 'Postdated events' section of that post. A unique insect was sighted on my KL apartment balcony as covered in this blog post. I made the facebook post below and click the comments icon at the bottom to read my re-contact with Robert Chaen whom I had met from the experience recorded in this post. He gave a link to his most comprehensive article on afterlife signs found here. A specific post he wrote about my insect experience is found here.